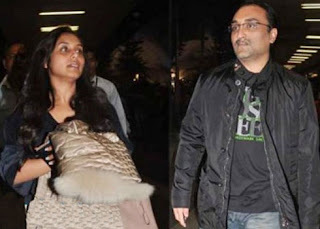 It was reported on July 25, 2012, that filmmaker Aditya Chopra gifted a Audi A8 W12 car worth a whopping Rs 1.25 crore ($ 240000) to his lady love Bollywood actress Rani Mukherji. Rani might shout from the roof of the house that she and Adi are thick friends and there is no any love relationship between them but people know very well what is their actual relationship. Rani Mukherji, after starring in a string of hits in Bollywood, has not been seen for a while. Hopefully the actress will start acting soon.